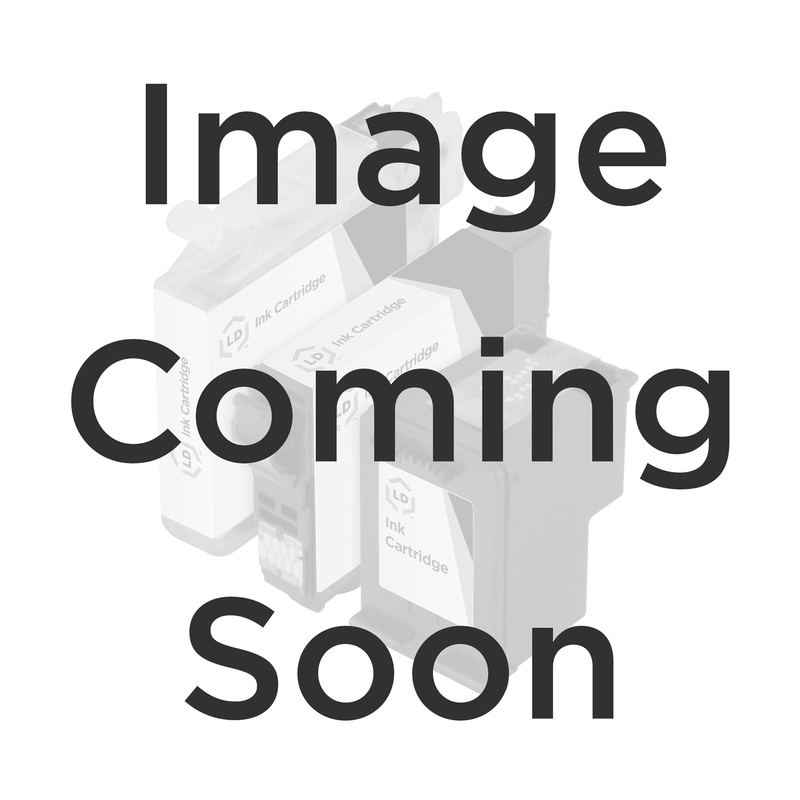 The LD remanufactured C9704A (HP 121A) laser drum cartridge is professionally remanufactured by LD Products. Purchasing LD remanufactured cartridges is an excellent way to save money without sacrificing quality. The use of the LD remanufactured C9704A / 121A laser drums for your printer does not void your printer's warranty. LD remanufactured laser cartridges are remanufactured using both OEM and non-OEM parts. All of our remanufactured products are offered with a Lifetime Guarantee..